Zee TV’s Aap Ke Aa Jane Se will see the return of Sahil. But is he the real Sahil? Read the spoiler news here. 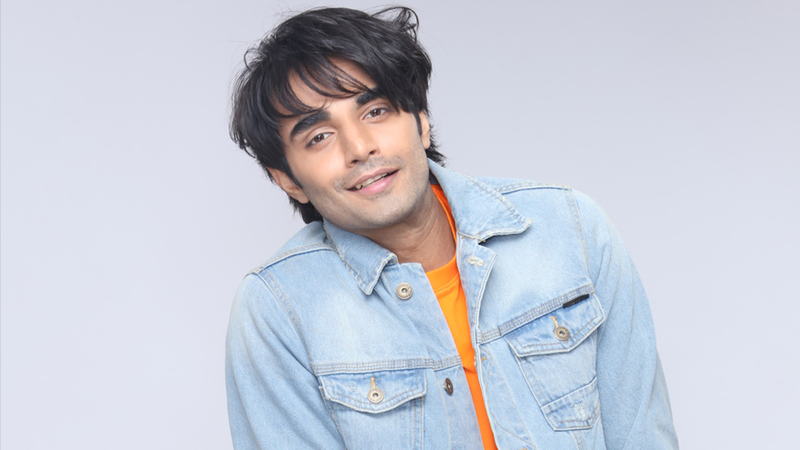 Zee TV’s popular show Aap Ke Aa Jane Se will see the big highpoint of Sahil’s (Karan Jotwani) return into the house!! Yes, the Bodhi Tree show will have a huge twist with Sahil being shown drinking in a bar. He will also be shown getting home. 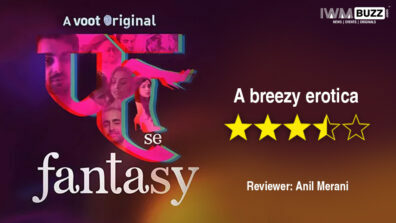 Viewers wil be left wondering whether this is the real Sahil or not. However, it will soon be disclosed that it is Jacky in the disguise of Sahil. As we know, Jacky and his mother Usha (Ekta Sharma) have found out about Sahil having been a look-alike of Jacky. And their intention is to loot the house. In the episodes that have been on air, viewers have seen Usha coming in as the neighbour of Vedika (Suhasi Dhami). In the upcoming episodes, Jacky will get into Vedika’s life as Sahil. However, the viewers will always be aware that it is Jacky and not Sahil.